Looking to go explore the outback? Why not hire a 4wd from Britz? 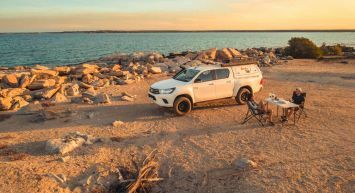 Get out and explore the best of Broome and Katherine following one our local itineraries in one of our 4WD vehicles specifically designed to take on the rigours of a 4x4 adventure in WA. Broome is one of the best starting points for a 4WD adventure in Australia. 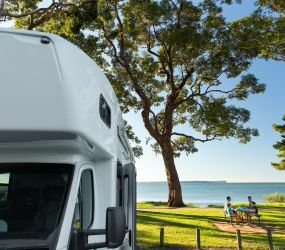 The trip really can be as long as you want - whether you take a return trip to Broome, explore the Gibb River Road and continue to Darwin, or head further afield and continue on the Savannah way to Cairns. 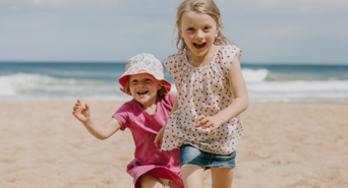 And for those keen to explore the West Coast, there's plenty of adventures on the way to Perth. So if you're thinking of an adventure, and want more information on the 4wd rentals Broome has available, get in touch with Britz Australia. 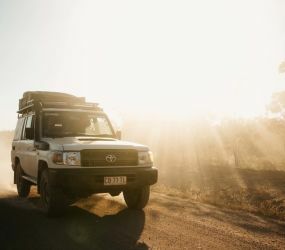 We have a selection of multi-berth 4WD hires Broome travelers can depend on to explore the outback in comfort. For those keen to stick to the sealed road, our Broome branch also offer a large range of quality campervans and motorhomes alongside our& 4x4’s for hire. So if you’re looking for a reliable 4x4 rental in Broome, look no further and check out our 4wd campers. For more information about the range of 4wd rentals Broome has available, call us today or book online. Made up of only 14,000 people with 70% of those being born in Australia. Broome has a semi-arid climate. The dry season runs April through November with highs of 30°C with the wet season making up the remainder of the year and witnessing highs of 35°C and 75% of all rainfall. Broome has a deep history based on pearls. 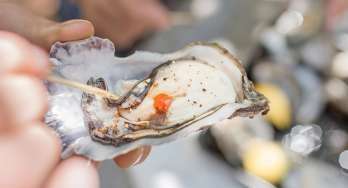 Many have been part of the exploits over the years, beginning with the harvesting of oysters for mother pearl in the 1880s to the large present-day cultures pearl farming enterprises. The Yawuru Native Title holders and other Aboriginal residents of the Broome area create a large component of the area's population. A total of 84 Aboriginal communities are located in the Shire of Broome. The Dampier Peninsula can be considered a destination in itself. Dominated by pristine white sand, striking pindan cliffs, and sparkling turquoise sea, it's pretty much idyllic in every sense. The best of this area is encapsulated in our Ardi Cultural Drive itinerary, a 5 day tour around this stunning area taking in the highlights of Beagle Bay, Mercedes Cove, Cape Leveque and Cygnet Bay. A perfect location to relax in and soak it all up, meet the amazing wildlife whilst spearfishing, reef walking or snorkeling and embrace the rich cultures. A unique stop whilst travelling the Gibb River Road, Windjana Gorge provides the perfect place for a picnic and hike to explore. 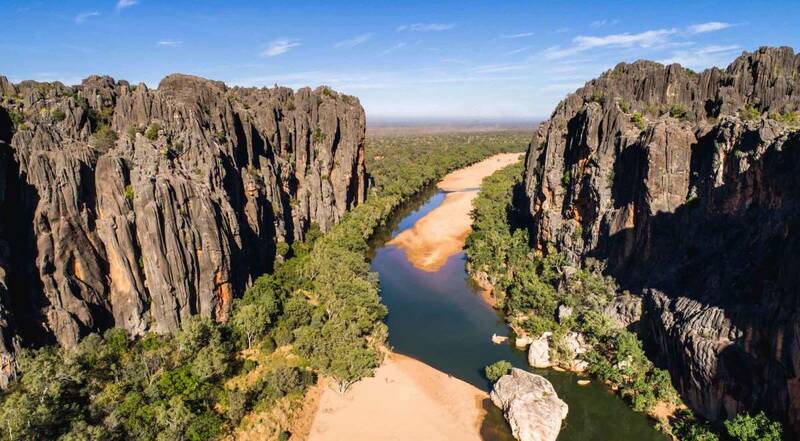 Carved out by the Lennard River, the gorge itself is 3.5km long and 30m high in places and provides an opportunity to meet the local wildlife - namely freshwater crocodiles that bask in the pools, and fruit bats and corellas that roost in waterside trees. The Savannah Walk that starts at the campground and takes in the length of the gorge showcasing the South Eastern Wall and the plants and animals of the woodlands. Choose the Time Walk to experience the marine life forms fossilised within the gorge walls. Set deep in the heart of the Kimberley region, El Questro is a destination like no other. Stretching 700,000 acres, the property provides visitors the freedom to explore an untamed natural beauty - thermal springs, cascading waterfalls, rainforest and salt flats. 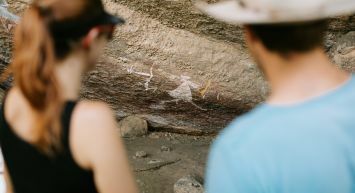 You'll find it all in El Questro. Using the El Questro homestead as a base, you can choose to camp in your 4WD camper, or enjoy the luxury of their accommodation. Use it as a base to explore the ancient gorges lined with tropical gardens and waterfalls, majestic lookouts and many hikes and treks taking in the best of the flora and fauna. Short on time? Embark on a helicopter tour for a few hours to soak up the best of this expansive area from a unique viewpoint. Take the time to visit Broome's famous Cable Beach and enjoy the 22km of white sand, bordered on one side by the Indian Ocean and on the other by sand dunes and ochre red cliffs. Just a couple minutes drive from downtown Broome, it's no wonder this place is so popular with those who pass through the area. Although in saying that, even in peak season it would be classed as uncrowded. 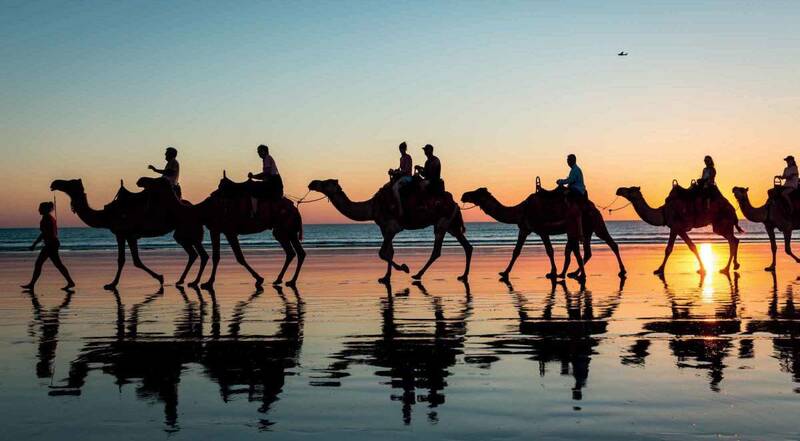 There are a multitude of activities to enjoy whilst at Cable Beach, including the iconic camel rides. Combine this with a walk in the evening to soak up the spectacular ocean sunset with colours ranging from purples to golds to fiery reds. There is even camping close by so you can really spend every last moment in Broome soaking up this local gem. Situated just north of Derby, the King Leopold Ranges rise 300m above the surrounding planes. The sunburnt landscapes on the ranges back are contrasted starkly by areas of river gum, paperbark and screw pine that provides a cover for the watercourses that run through the area. Bell Creek Gorge is one of the must visits destinations while exploring the area, and is often touted as one of the most beautiful gorges along the Gibb River Road. Access to the water is on foot, and can be a little tougher going than some of the other hikes in the area, although once you get there, the cascading waterfall and u-shaped cliffs more than reward the effort. For those keen on exploring, you can venture further up or downstream and float down the pools and shallow rapids to discover some great views back into the gorge itself. Broome is renowned as one of the best locations in Australia to explore with a 4WD. With itineraries from 5 - 20+ days, it's up to you whether you explore the local area or continue all the way to Cairns on the truly adventurous Savannah Way. For those looking for something a shorter but still keen to get the full 4WD experience, the Gibb River Road is a classic. Taking in the best of the Kimberley region, explorers won't be disappointed with the 660km of epic 4WD adventure lying ahead. 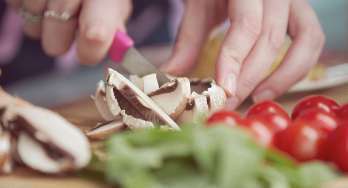 Don't have time for the full adventure? 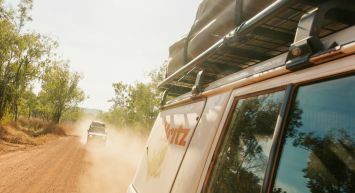 Try out the 5-day Dampier Peninsula route, or the Kimberley Wilderness Highway. With a range of 4WD vehicles in the Britz range, there's something to suit everyone. For the keenest adventurers, the manual geared Safari Landcruiser will transport you and 4 others into a world like no other. Based on the legendary Toyota Landcruiser chassis, the mix of comfort, reliability and adventure-ready pedigree shine through. The Outback is based on the Toyota Hilux, and provides a great mix of comfort and space. Taking up to 5 people, it's a great vehicle to eat up the miles in on a classic WA 4WD adventure. The Scout is our newest 4WD vehicle in Broome. Two people can sleep inside the rear of the vehicle, making it perfect for a couple, or those who aren't so keen on having to make their bed and tent every day. All our Broome 4WD hire vehicles come with fridges to keep the drinks cold, camping chairs and table, storage for your gear, tents built for the Australian outdoors with sleeping mats and bedding - perfect for if you're travelling with a partner, group of friends.